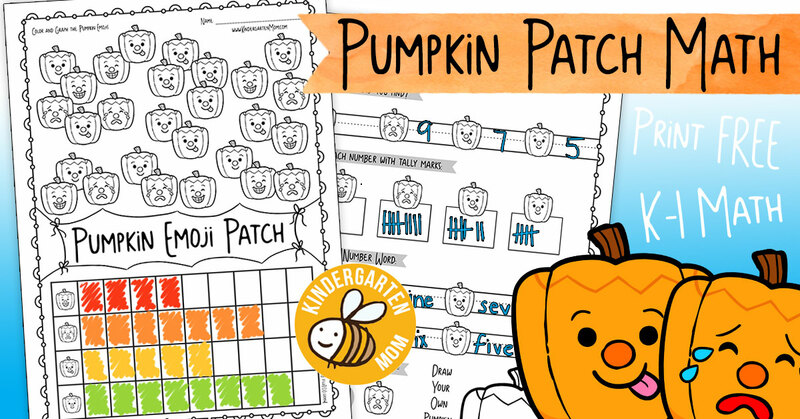 Pumpkin Patch Emoji Math is a set of 6 worksheets that will bring a little holiday fun to your Kindergarten classroom. 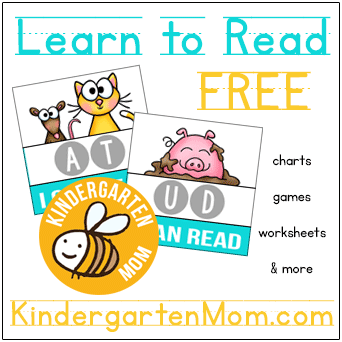 Students work on key math skills including graphing, number words, tally marks, inequalities and more. 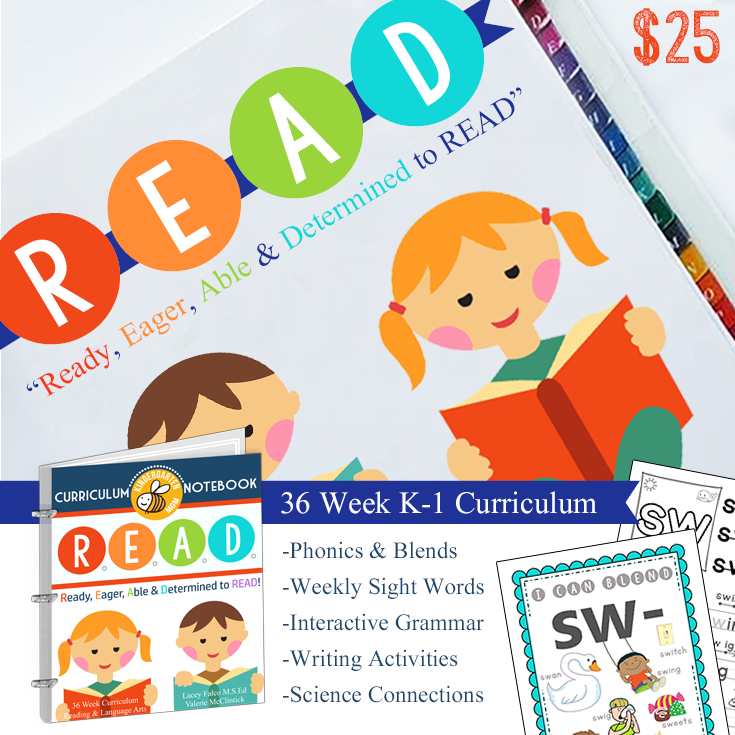 Each set includes a color and graph worksheet where students identify how many of each emoji they have, then chart their results on the graph below. 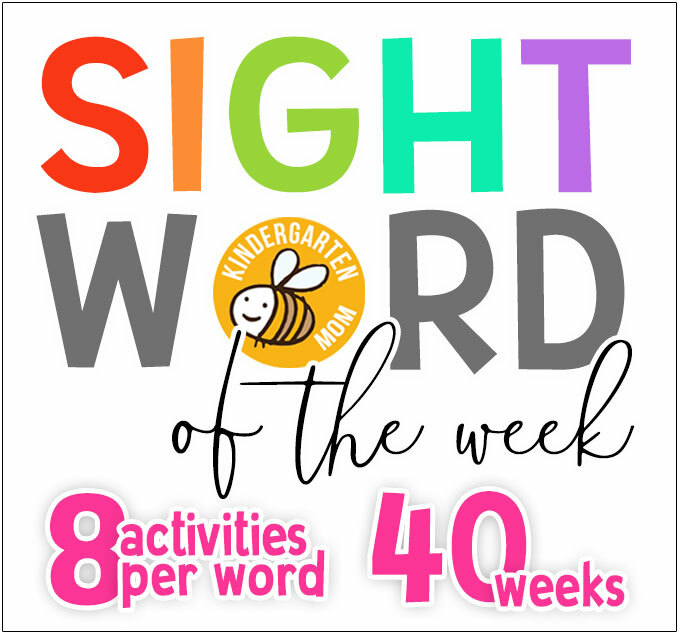 The follow-up worksheet provides students opportunities to present their data in a number of formats; written number, tally marks, number word, and an inequality. This is a great little set that includes three different pumpkin patch emojis. Enjoy this set? 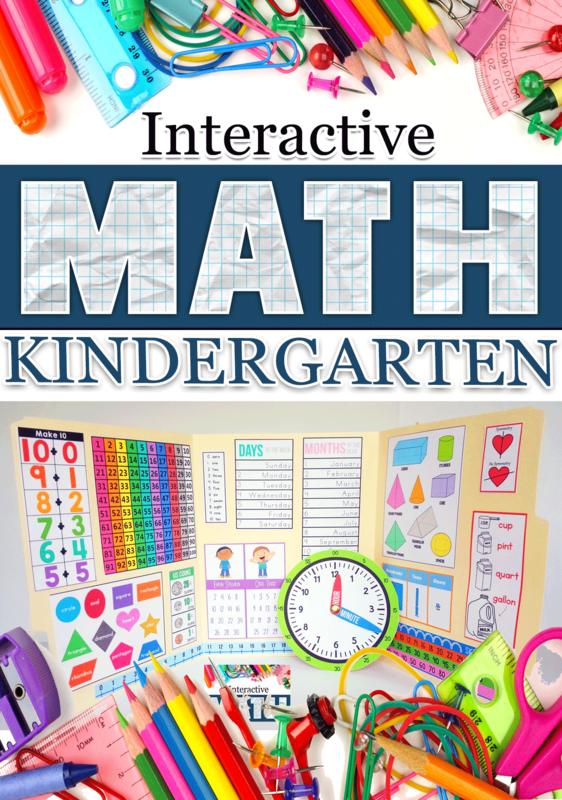 Check out our 36-Week Interactive Math Notebook for Kindergarten! 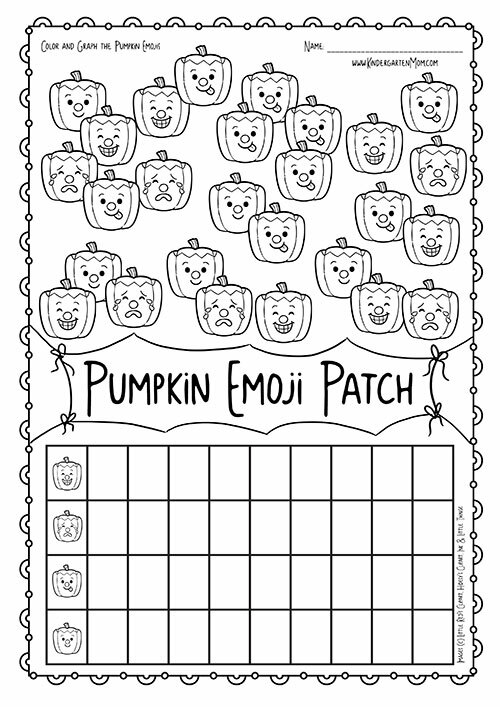 Free Kindergarten Math Worksheet featuring emoji pumpkins to color, count and graph. Instruct students to choose one color for each of the pumpkin emojis. 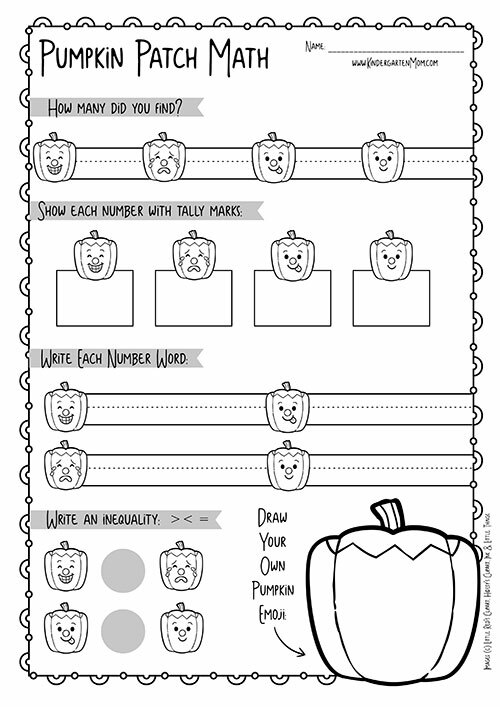 Free Pumpkin Worksheet to follow-up the above kindergarten graphing exercise. Students report their number in a variety of ways; written number, number word, tally marks, and inequalities. 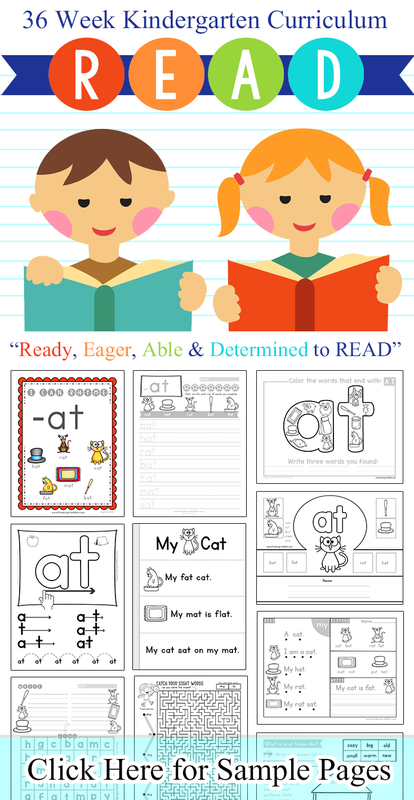 Students are given the opportunity to design their own emoji at the bottom.